News, stories, polls, and quizzes that are all the buzz on social media can be found on BuzzFeed. 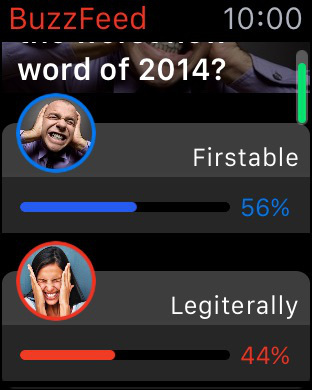 This app provides a way to stay informed, participate in polls, share images and videos, and get notifications for trending stories. 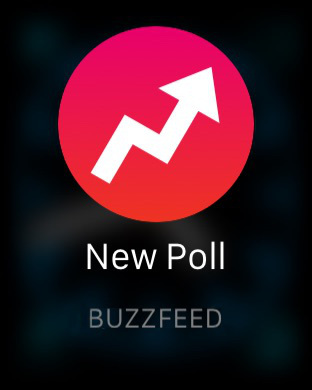 With BuzzFeed on your Apple Watch you will receive one fun poll each day, be able to answer questions, and keep up easily. 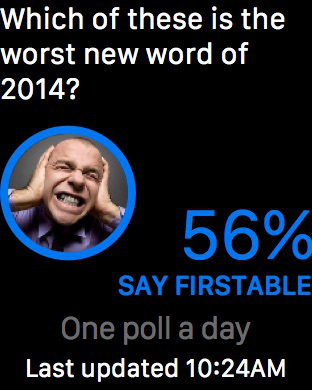 Don’t miss out on what’s trending – get the BuzzFeed app. Be notified to participate in a poll each day. Keep up with what's trending. 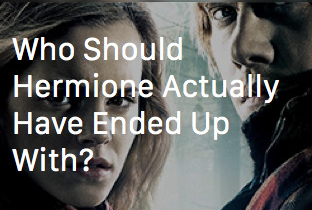 BuzzFeed is a leader in providing trendy and highly-shareable news, entertainment, and video content. Check out the buzz on their website or convenient apps.